Retrieve the tooth and hold the tooth by the crown and rinse off the root	in water if dirty. DO NOT scrub roots or remove any attached tissue fragments. If possible, gently insert and hold the tooth in its socket. If that isn’t	possible, put the tooth in a cup of milk and call Crawford and Colvin,	DDS immediately at 704-895-5850. Save any pieces. Rinse the mouth using warm water and rinse any broken	pieces. If there’s bleeding, apply a piece of soft cloth to the	area for about 10 minutes or until bleeding has stopped. Apply a cold	compress to the outside of the mouth, cheek, or lip near the broken/chipped	tooth to keep any swelling down and relieve pain. 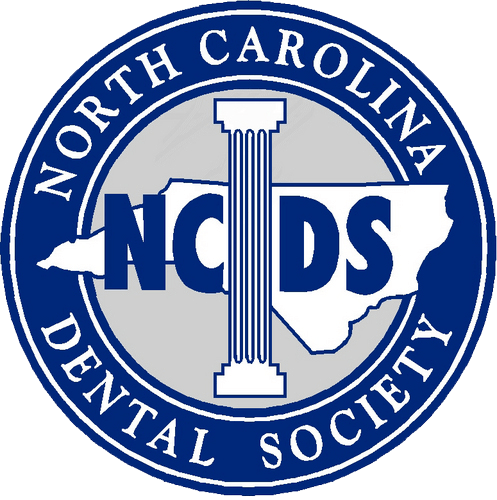 Call Crawford and Colvin,	DDS at 704-895-5850 as soon as possible. If a crown falls off and the tooth is causing pain, use a cotton swab to	apply a little clove oil to the sensitive area. If possible, slip the	crown back over the tooth using Vaseline, toothpaste, or a denture adhesive	to help hold the crown in place and call Crawford and Colvin, DDS at 704-895-5850. We see patients on a same-day emergency basis. Please contact our office	for an appointment. If after-hours, call 704-895-5850 and follow the directions	on the message machine to page either Dr. Brent Crawford or Dr. Julianne Colvin.